Wynncom mobiles today added two new slim & sleek Dual GSM Mobile Phones to their portfolio; Y90 and Y99. These models primarily target the consumers which prefer to have an economical phone, long lasting battery backup along with full multimedia features. 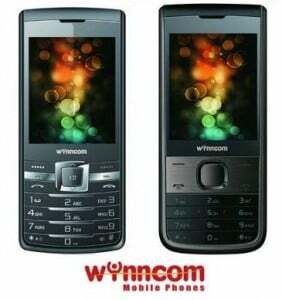 Y90 comes with “motion sensor” which helps to change wall papers and songs just by shaking. The phone also has Schedule SMS facility, Indian calendar and Background noise changer, Inbuilt torch, Answering machine, FM Alarm, Power Save Setting for long time battery backup. 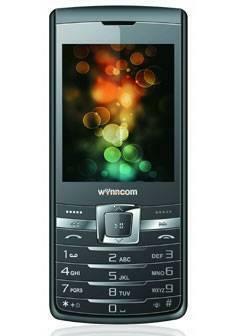 Wynncom Y99 phone equipped a pre-installed mobile application developed by160by2.com, one of India’s largest free SMS service providers. This unique application enables mobile phone users to send free SMS to any mobile not only in India but also to UAE, Kuwait, Saudi Arabia, Singapore, Malaysia and Philippines. 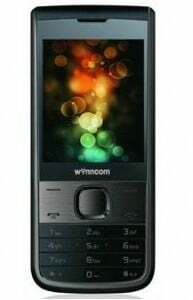 Wynncom Y99: Dual SIM, Bluetooth with A2DP, MP3 Player, Slide Show, 2 Mega Pixel camera, Memory card expandable upto 8GB, File Protection, Mobile Tracker, Video Recorder, GPRS & WAP, Call Recording option, Pc-suite support, Java Enabled, 1050 mAh battery which supports standby capacity of 240 hrs and talk time capacity of 7 hrs. Wynncom Y90: Dual SIM, Bluetooth, GPRS & WAP, Video & Sound Recorder, 1.3 MP camera, Audio & Video Player, File Protection, Mobile Tracker, Memory card expandable upto 4GB, SMS & Call black list, 1400 mAh battery which can support a standby capacity of 350 hrs and talk time capacity of 8.5 hrs. Y90 is priced at Rs 2,895 and while Y99 will comes Rs 3,895.